It's finally here. This weekend will have the most hyped boxing match in the sports recent history. 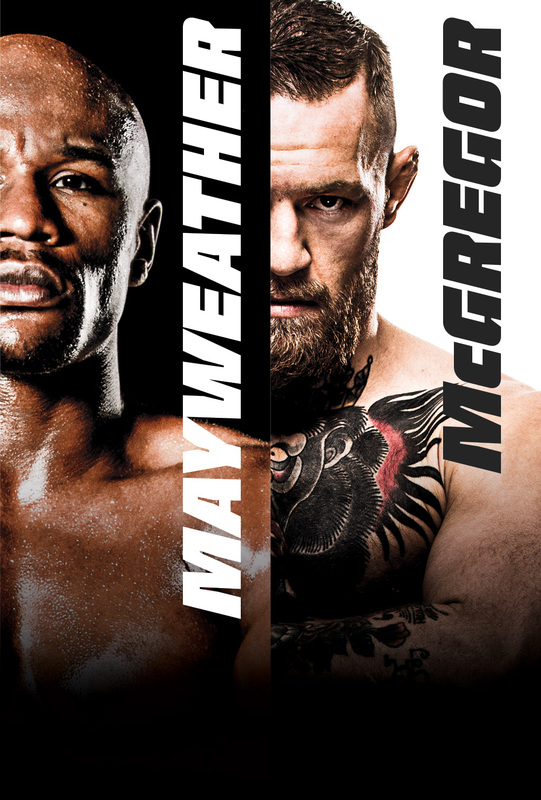 Floyd Mayweather, Jr. (49-0 Boxing) and Conor McGregor (0-0 Boxing, 21-3 MMA) will face off in what has been the strangest of matchings in combat-sports. There is no varied rule set that would in any way point to Mayweather not doing well, yet this is being marketed as a fighter versus fighter match. Some see it as MMA vs. Boxing but it is far from that when it is only boxing rules. Needless to say, one final press conference is under way today. Because those last four weren't enough, right?